Wow! We have completed 9 wonderful years. 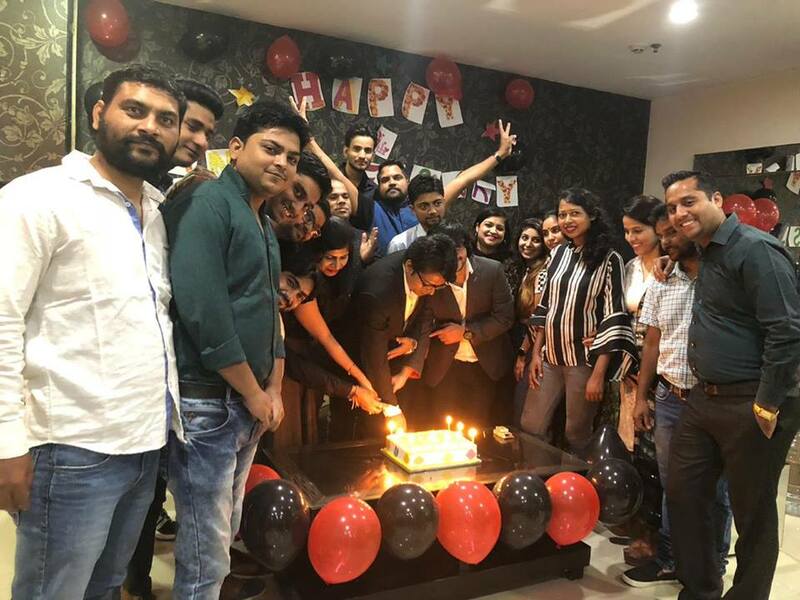 At IS Global Web; we are celebrating this big day, 21st October 2018 with full enthusiasm and zeal. This year we celebrated Company’s 9th Anniversary in a different way to double the enjoyment. In these 9 years, we have come along a long way through all odds and outs. 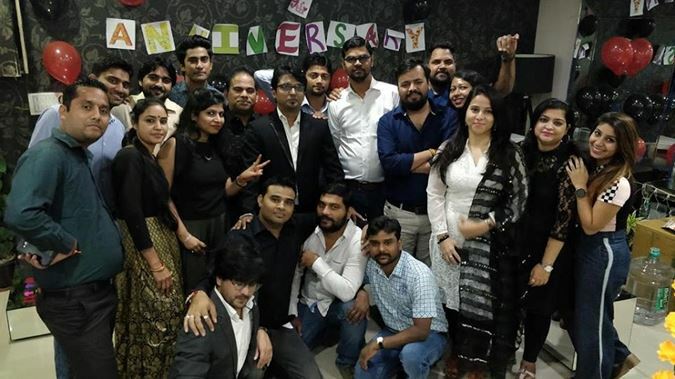 We have grown from 2 employees to 33, everyone working together for the mission of our organization, i.e. the mission of delivering excellence. We are happy to celebrate 9th anniversary of our company (IS Global Web). It’s all due to continued efforts and hard work of our founder MD, Anita Mehra & the co-founder Nikhil Agrawal. Their dedication and our strong team spirit made IS Global Web a reputed firm. We began our day with cake cutting ceremony followed by tambola and other games while enjoying snacks, drink and dance. Everyone was excited and happy. Our office was full of sound of claps, laughter and music. Everyone enjoyed playing games, it was very proud moments for us. Next day, we had Pooja in our office. 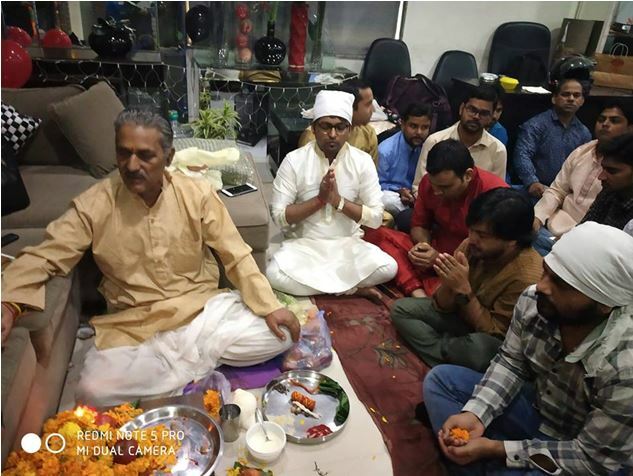 Conducting Pooja is our ritual and is considered auspicious for success and growth of our business. So we did it on Dhanteras festival day and seek blessings of god. After Pooja, we all had delicious lunch and to raise our excitement, winners of the games were rewarded; followed by Diwali gifts distribution. It makes the day more memorable and remarkable. The day was full of enthusiasm.